I remember when I started with CASE in 2016, the policy was: everybody should be using Internet Explorer. In the last couple of years, I’ve gone from “secretly” advising people how to install Chrome without admin credentials, to installing Chrome myself, to including Chrome on all CASE laptops. Well now we’re officially 180°: Please don’t use Internet Explorer anymore. If by chance your CASE PC hasn’t been touched by me in several years and you don’t have Chrome, let me know. Out of date software isn’t just bad for compatibility, it’s bad for security. 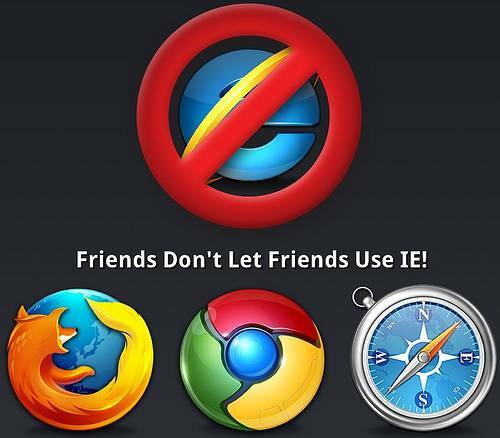 So please avoid IE! Thank you.